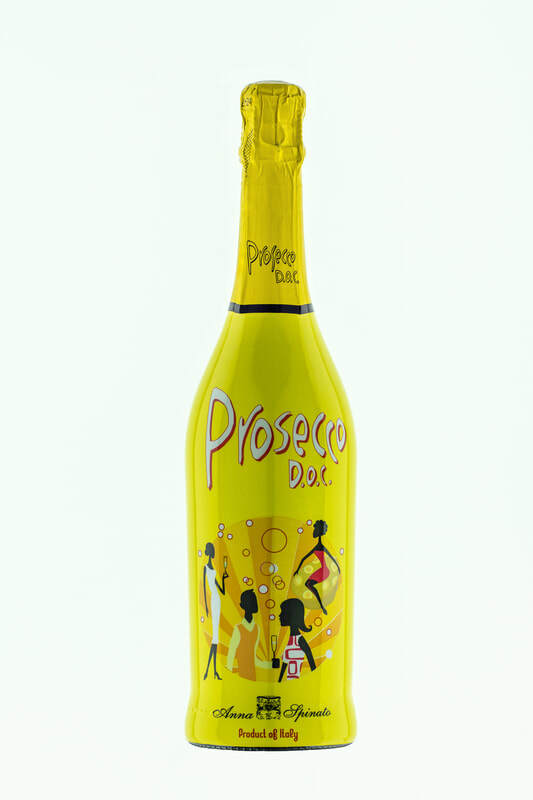 Introducing a New Prosecco: "A New Way to Drink Young!" 258 West 15 St at 8th Ave. 53 Irving Place at 17 St.
From November 27 to December 1, Pierre Loti Chelsea (258 West 15 St) and Pierre Loti Union Square (53 Irving Place) will be introducing two great new-to-market proseccos made by Anna Spinato from Treviso, Italy. Anna's family has been making prosecco since 1952. But the New York introduction of the "New Way to Drink Young!" 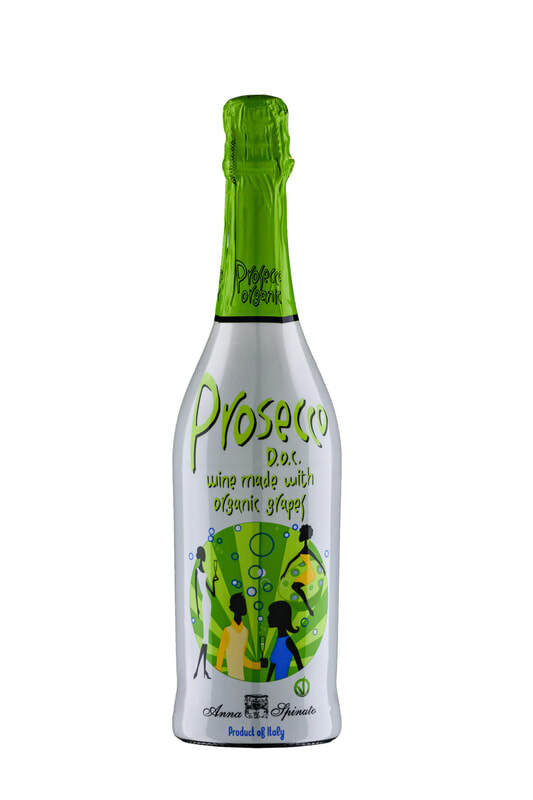 line of proseccos will open your senses to a modern (and affordable!) sparkling wine that's perfect for our time. Stop by to savor a free sample and get to meet Anna in person!